Without heat you and your loved ones will be uncomfortable, especially if you have little ones. That’s why we offer 24 hour emergency repair services, to help get your family warmed back up so you’re nice and cozy again. In the hotter months, if you have problems with your air conditioning unit outside of our normal business hours, you can call our office too. Since we know time is of the essence during these situations, our technicians will respond quickly to your repair request. They will be at your doorstep promptly and ready to find a solution to the problem at hand. We pride ourselves on delivering excellent customer care all the while making the necessary replacements or repairs. We extend our 24 Hour Emergency Repair services in case you run into heating and cooling problems during any time of day; morning, noon or night and even on the weekends. If you’re not certain your repair request constitutes an emergency, please call and talk with one of our representatives. 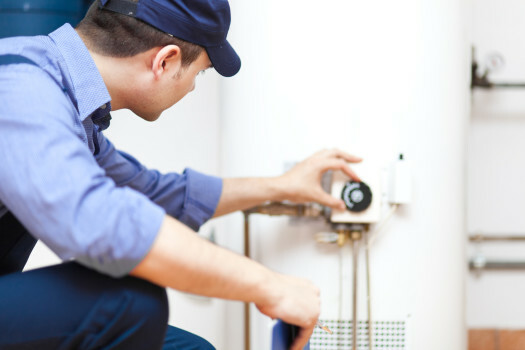 *24 hour emergency repair - limitations apply, not available on water heaters.